Opening a company in Hong Kong is the ultimate way to grow an enterprise fast in the Far East and globally too. The Hong Kong’s supportive business environment acts as a launching pad for enterprises whether at startup or simply extending their tentacles to the Far East. But your operations can only commence after opening a bank account. When Hong Kong passed the CRS framework, banks were obligated to carry due diligence about clients’ compliance with tax obligations at home. Therefore, the bank will ask for more details about every shareholder and director’s tax details back at home and proof of address. 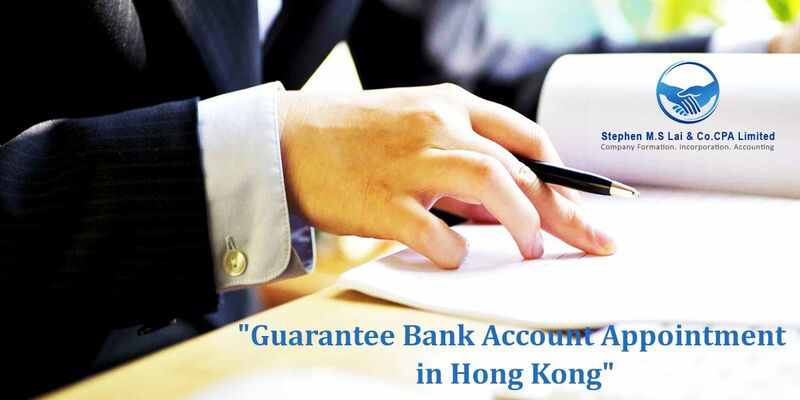 As said on http://hongkongtaxfree.com, Depending on the information you give, the bank will classify the account as reportable or non-reportable. Reportable accounts are those held by people who are at risk of evading tax back at home.